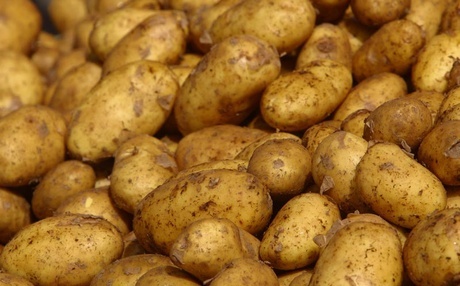 Bhubaneswar: Odisha government on Sunday said prices of potato is likely to touch Rs 30-40 per kg in coming three-four months. Food and Civil Supplies Minister Surya Narayan Patra informed that prices of potato are likely to touch Rs 30-40 per kg following crop damage in different parts of the country. “Due to crop damage in other parts of the country, the prices of potatoes are expected to rise to Rs 30-40/kg within three-four months. However, the state government has taken measures to safeguard the interest of consumers,” said the Minister. “We have decided to purchase potatoes worth Rs 28-30 crore from National Agricultural Cooperative Marketing Federation of India (NAFED) and keep adequate stock to meet such situation,” the Minister said.